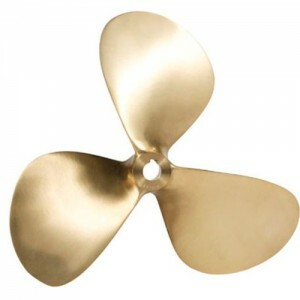 Propellers of any kind – from the classic, 3-bladed ones to 6-bladed propellers, also for individual orders. The propellers are made mainly of resistant bronze, aluminium bronze, aluminium or stainless steel, depending on the clients` requirements. We carry out repairs of propellers, static and dynamic balancing, welding, piecing and structural modifying. 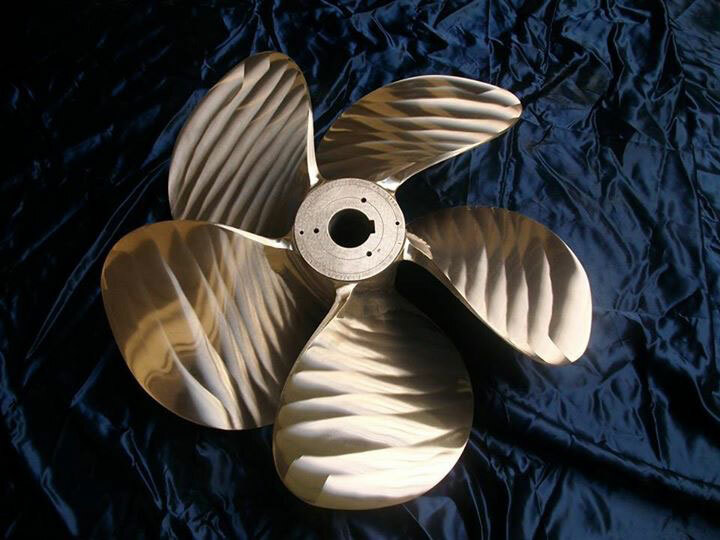 All propellers are strictly tested for vibrations, which significantly influences the lifespan of the whole shaft line (bearing, clutch, support, noise). We have and make propeller shafts up to 12m length, of 316L, Marinox 22, Uranus 45N stainless steel. Our offer also includes complete shaft line systems, from the engine to the clutch (a), cardan shaft, the proper shaft, shaft holder (the newest, composite ones), propeller, anodes, and rudder. France Helices products have classification approvals from such associations as Bureau Veritas, LLoud’s, RINA, A.B.S., CCS. The difference in fan efficiency between class S and class 2 is 5-8 % , which is directly reflected in fuel consumption and performance. Our propellers are made in S class. We have over 30 series of propeller types for various applications altogether. Please e-mail us if you wish to select and obtain the pricing of specific models. Calculators bookmark is for finding approximate parameters for speed, power, diameters and pitches of propellers.